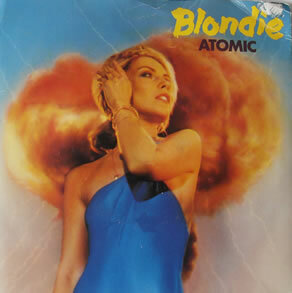 Koothoomi Records have lots of new mint condition Blondie vinyl records in stock. Plastic Letters, Dreaming, Denis, Im Gonna Love You To and Atomic are just some of the records we have, and they are all in mint condition. Get them while they are hot! Veteran music star David Bowie has broken years of silence and speculation to release his first single and album in a decade. The glam-rock singer, who shot to fame in the late 60s with the likes of Space Oddity, Ziggy Stardust, Diamond Dogs and other classics has released the recording Where Are We Now? on iTunes to coincide with his 66th birthday. Throughout January 2013, Koothoomi Records are holding a 3 for 2 sale on all vinyl records, with the cheapest record free! Simply head to our record store website browse through our records, buy any 3 records and the cheapest will be free, or buy six and get two free, or nine and get three free, the possibilities are endless!